Say it with us: No more panda eyes. 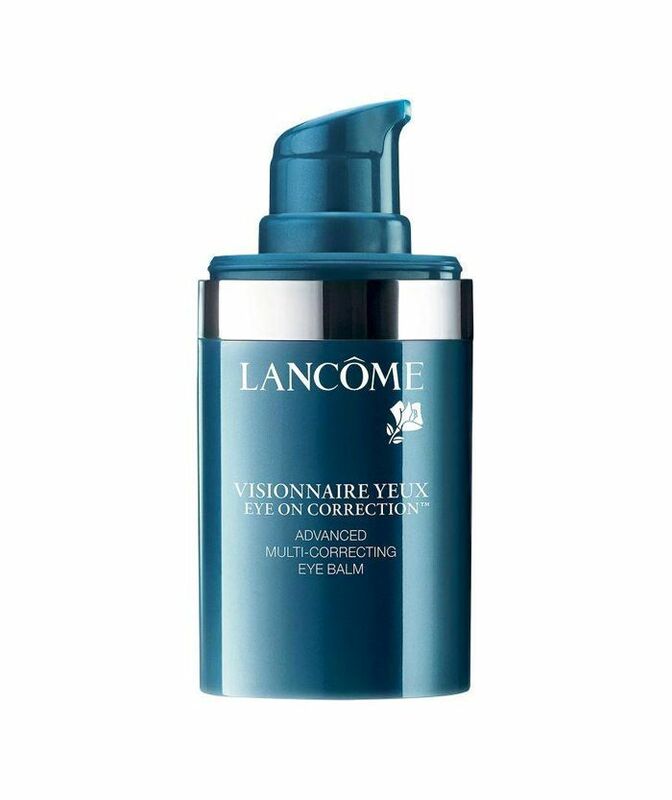 Whether our dark circles are a result of a lack of sleep or simply genetics, they can be a major pain point for many of us, making our overall complexion feel dull and lifeless. And while we're all for quick fixes in the form of eye masks, ice cubes, and concealer, those can only go so far. 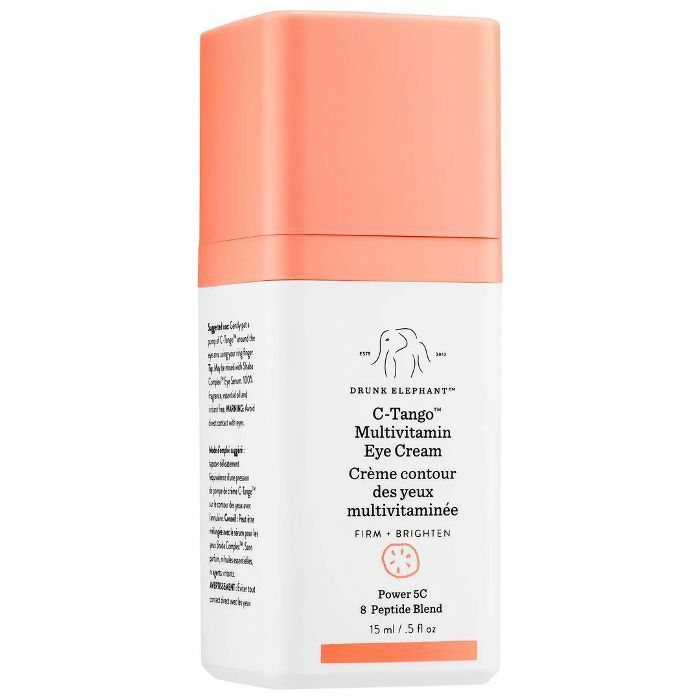 For a long-term solution, we're sourcing these multipurpose eye creams that will help brighten our gaze while also reducing puffiness and smoothing out lines and wrinkles. The best part? 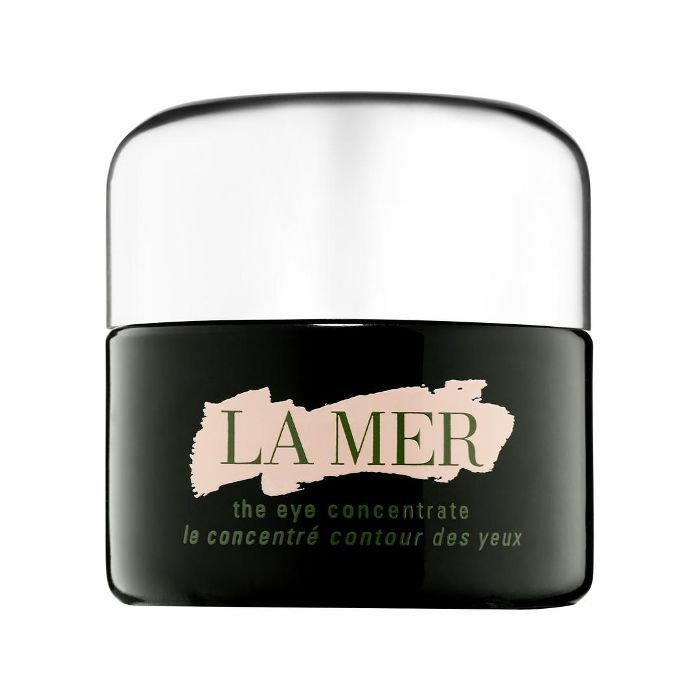 These nourishing creams act as a primer for our concealer so we can more effectively mask our dark circles with makeup while also actively treating the underlying problem. 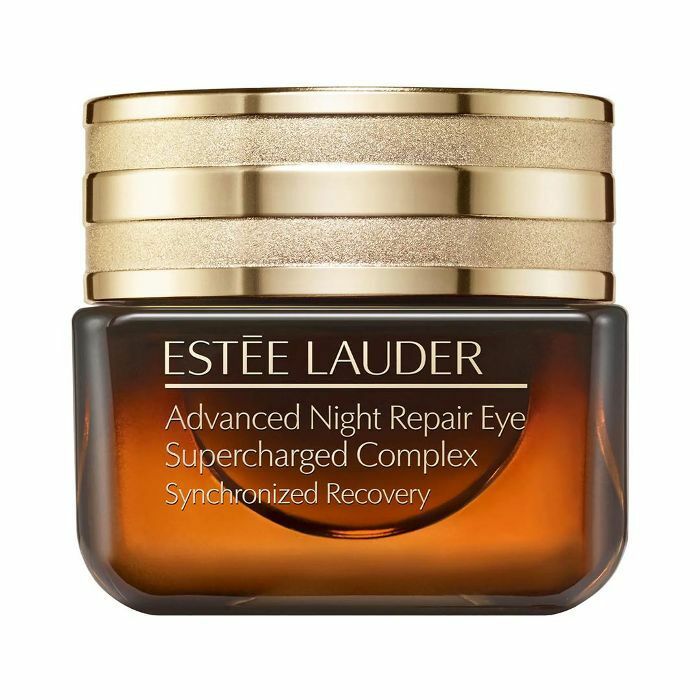 Shop our favorite brightening and illuminating solutions below to look instantly more awake, no coffee necessary. This formula's superpower? Banana powder. 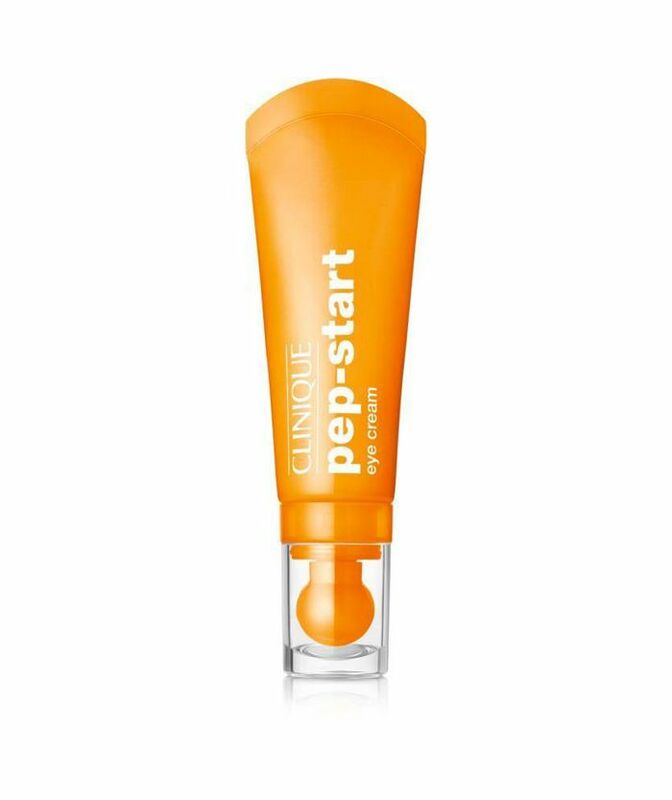 This editor-favorite is packed full of vitamin C and cucumber extract to brighten and firm your complexion instantly. 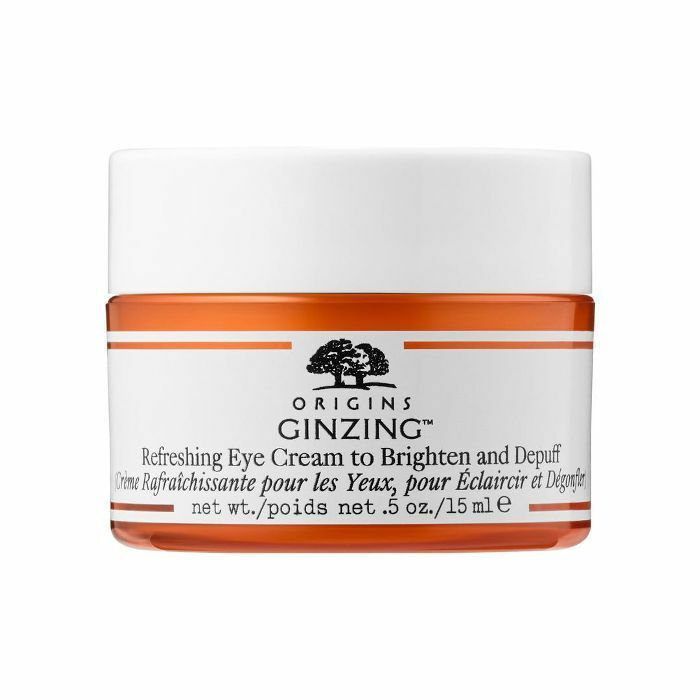 The perfect addition to your morning routine, this cream is made with refreshing ginseng to help wake you up. 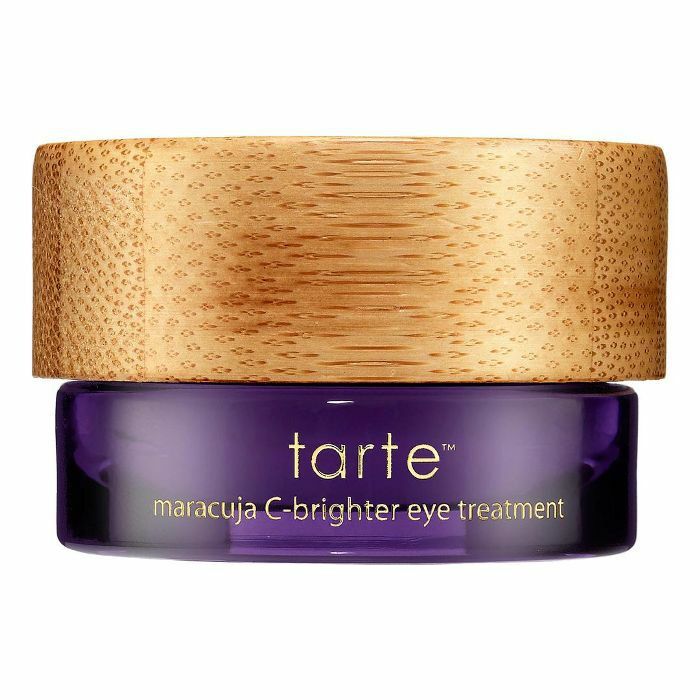 This tiny bottle boosts your skin's natural collagen and elasticity to make your eyes look younger and taunter. 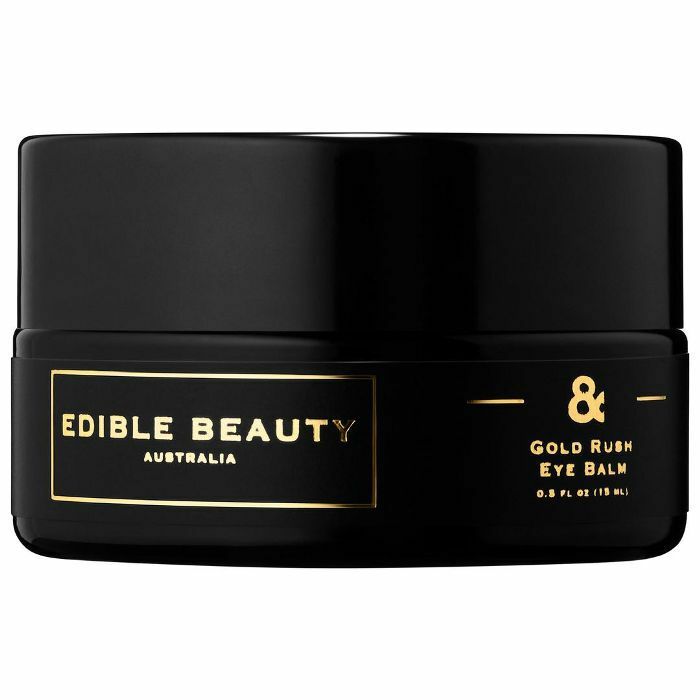 We can't get enough of this gold leaf–infused balm that gives us a well-rested look. 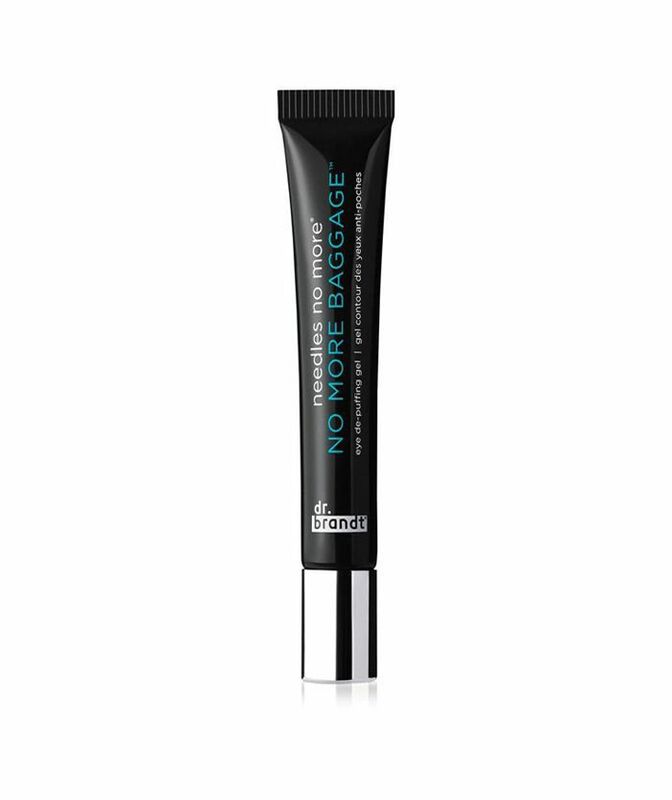 This formula is rich and hydrating without feeling heavy or greasy. Crow's-feet, beware. 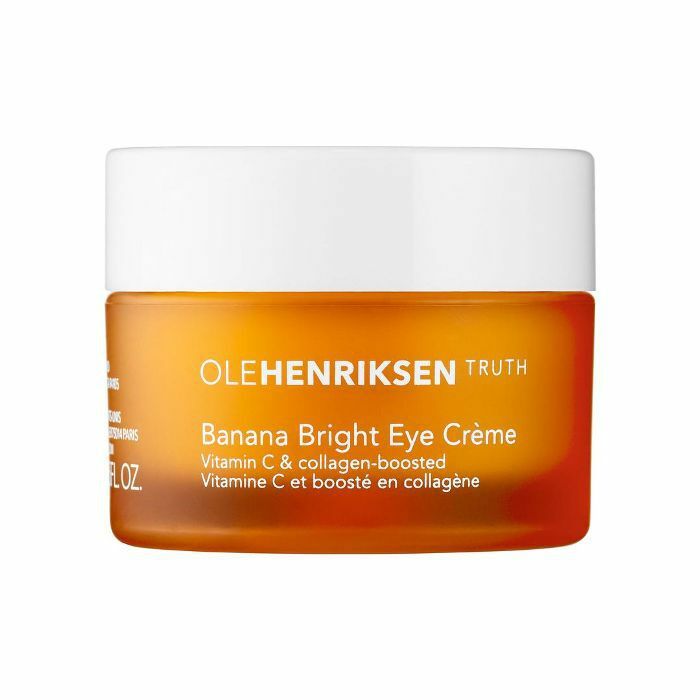 This eye cream is 50 times more powerful than traditional vitamin C, to help dramatically reduce wrinkles and puffiness. The three-in-one treatment de-puffs, brightens, and smooths. The best part? It can be worn with or without makeup. 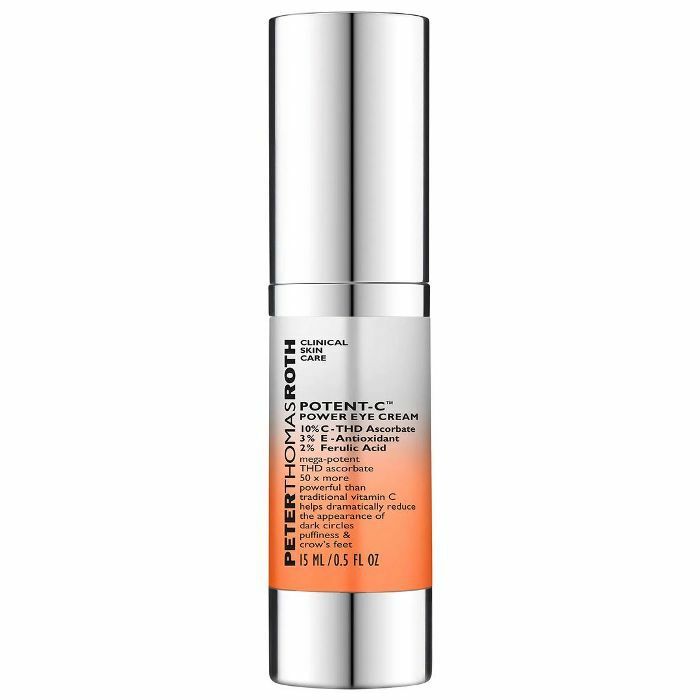 This cult-favorite cream reverses the signs of lack of sleep, pollutants, and UV damage. Don't let the price tag scare you. 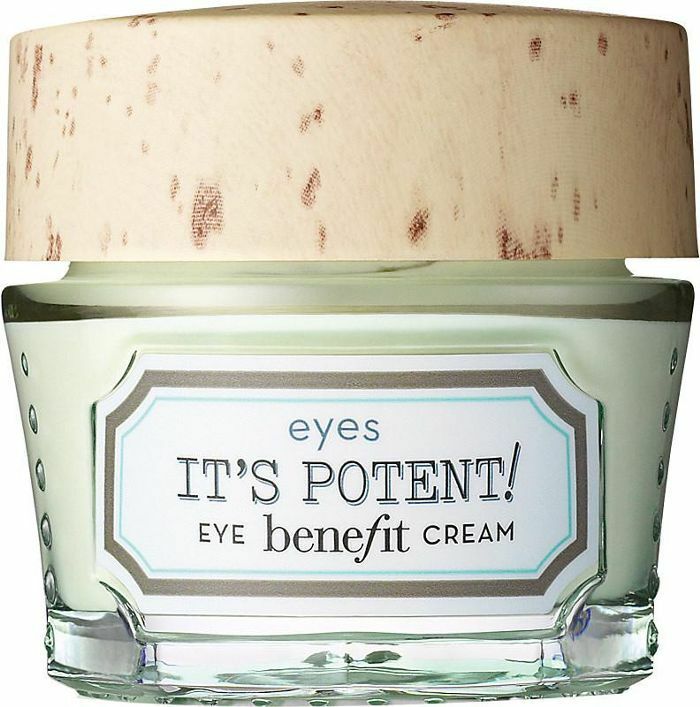 This rich eye cream smooths and hydrates your dark circles and is seriously worth every penny. 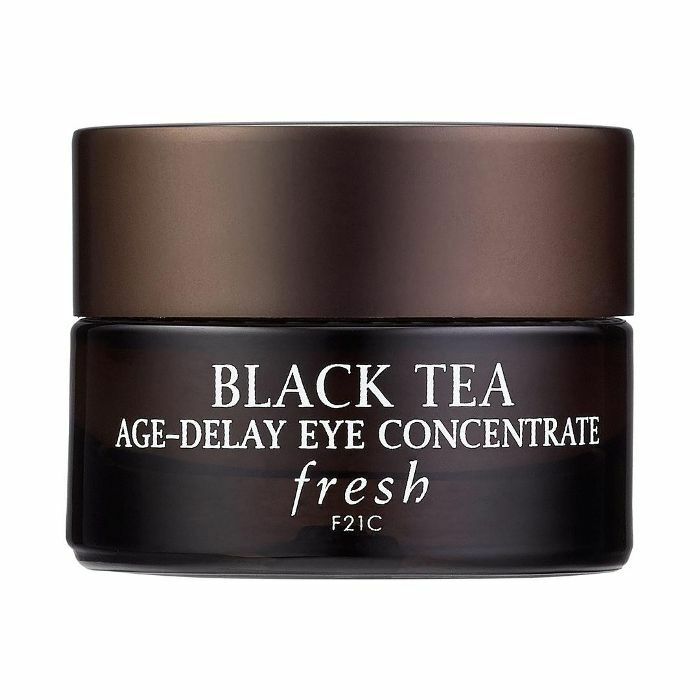 Like a power nap for your eyes, the black tea–infused cream works to inhibit damaging free radicals and improve your skin's elasticity. Running late and going barefaced? The HydraBlur technology promises to, well, blur imperfections instantly, so no concealer is necessary. 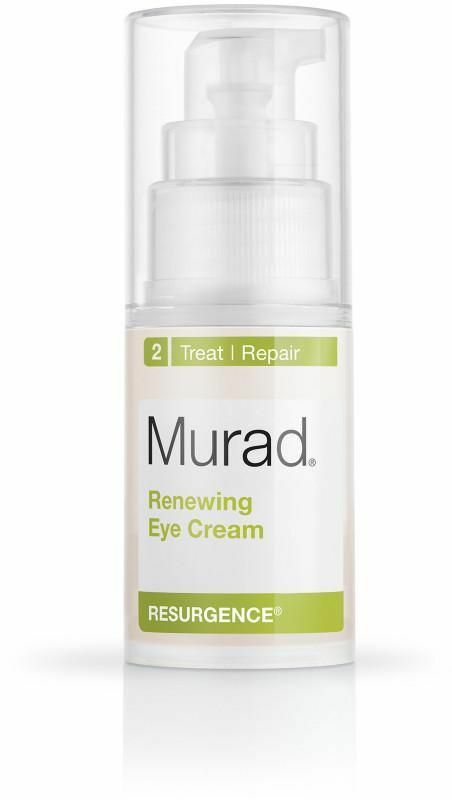 Look instantly more rested and youthful thanks to the peptides and botanical extracts found in this formula that help to reduce under-eye bags, dark circles, and wrinkles. Suffer from sensitivity? 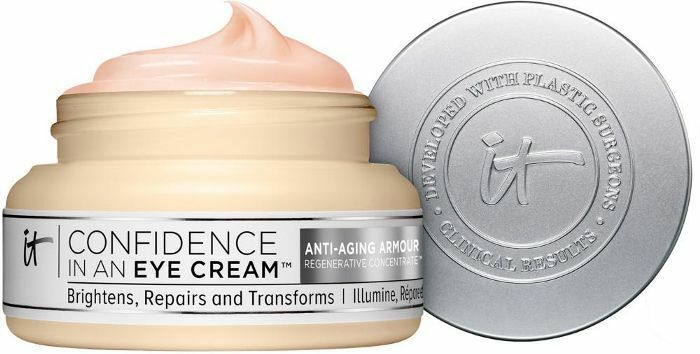 Opt for this super-hydrating and brightening cream. 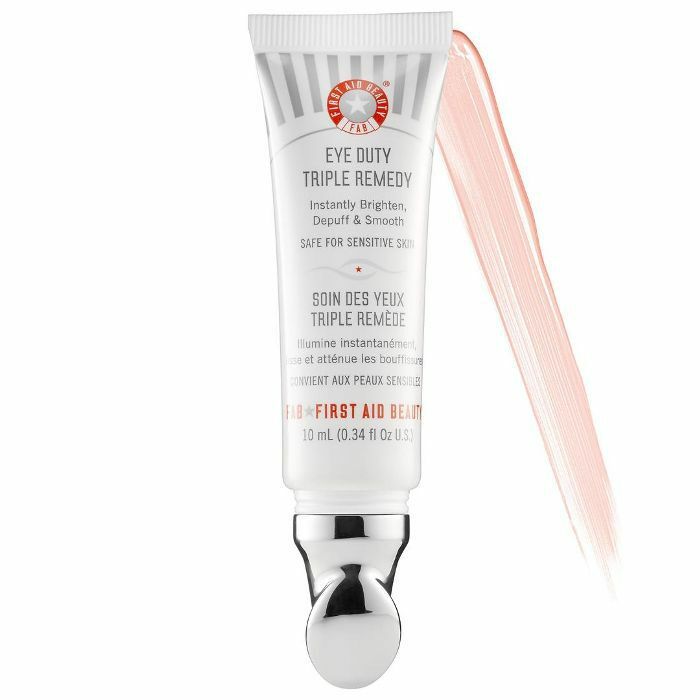 Stash this three-second eye fix in your purse for instant hydration, brightening, and smoothing. Protect from free radicals and prevent future damage with the blend of hydrating botanical extracts. 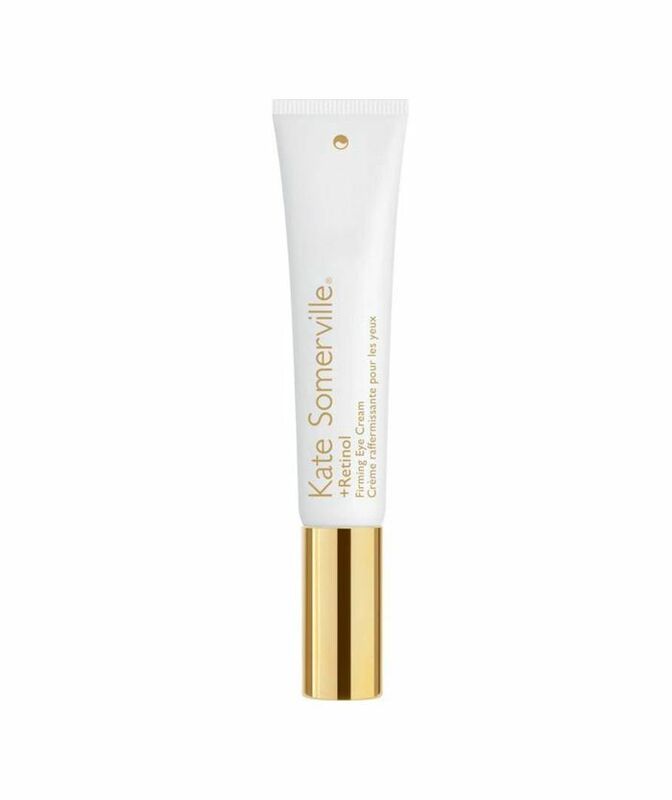 The unique gold applicator provides an instant cooling effect to de-puff your dark circles, and we love that there's retinol to help treat under-eye wrinkles. 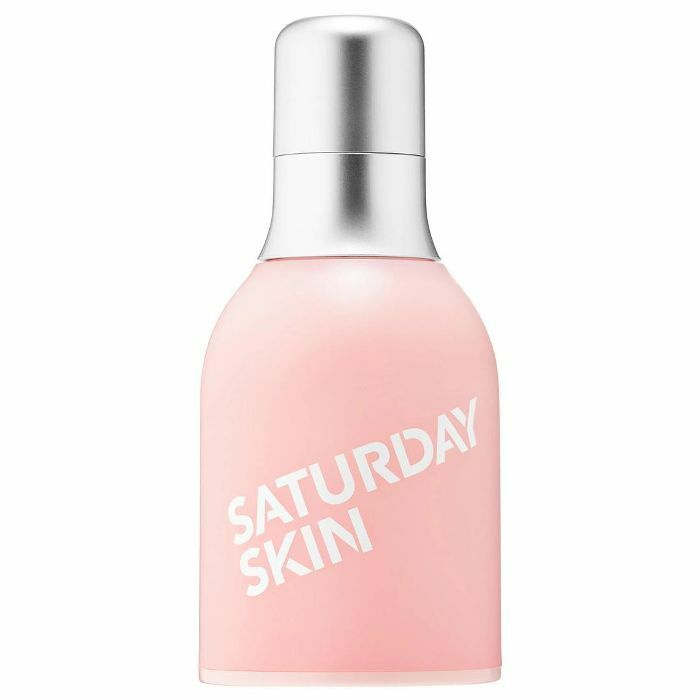 The under-$100 find works to improve elasticity and smooth the skin. 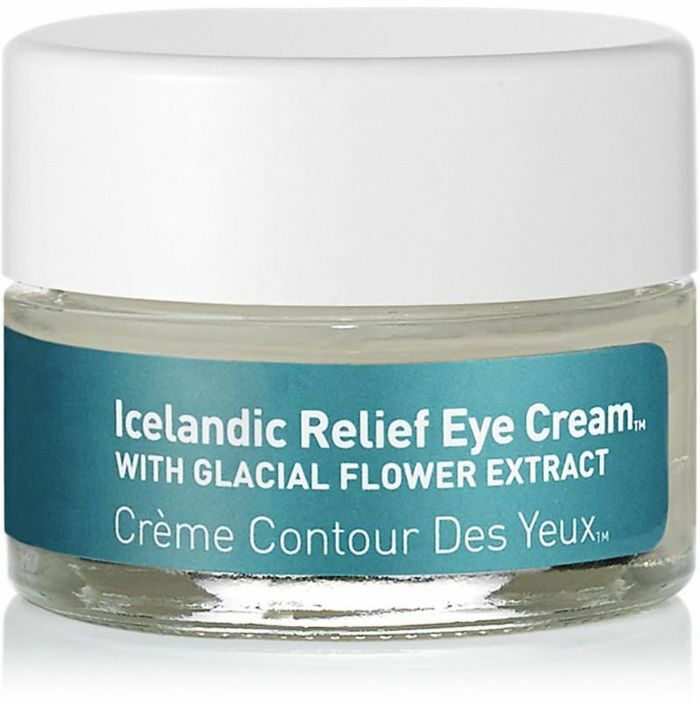 The instant cooling effect delivers immediate relief to the under-eye area. 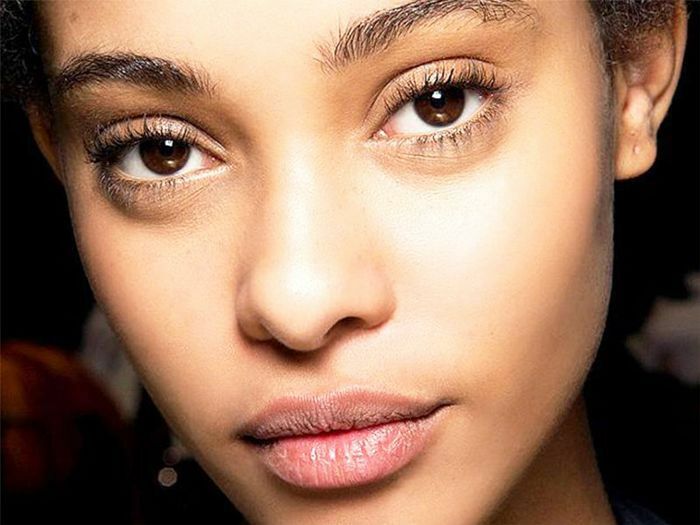 Stop dark circles at the source. 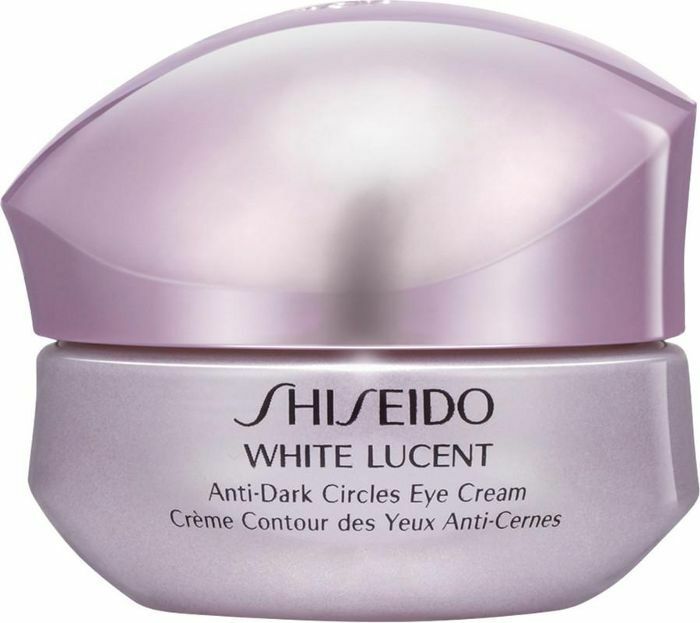 Shiseido's White Lucent formula target the root cause of dark circles (poor micro-circulation and pigmentation) and prevents their formation.